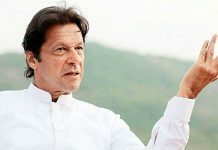 Prime Minister Imran Khan is Likely to Visit the United Arab Emirates (UAE) on Sunday for the economic package. 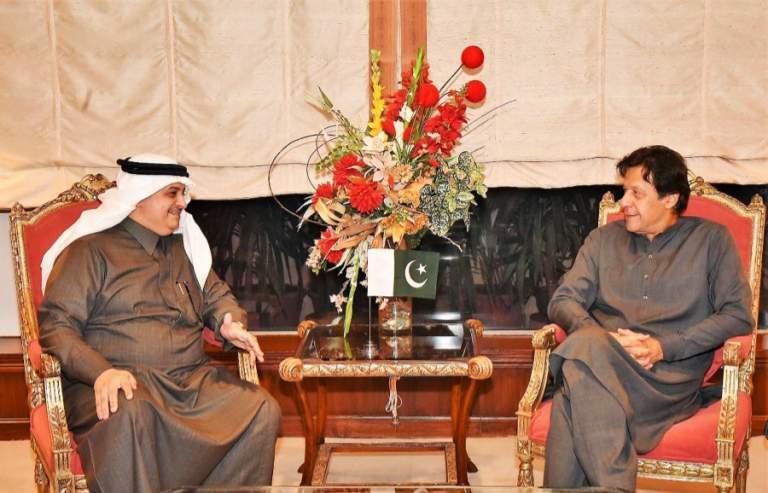 Earlier, Saudi Arabia had come forward to aid Pakistan with an amount of $3 billion, in order to meet the financial crisis. Presently, Pakistan is facing a current account deficit of $18billion. 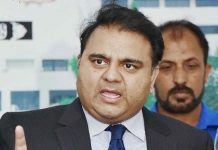 Meanwhile, the government of Pakistan, Tehreek-e-Insaf (PTI), is also making efforts to help the country from the financial crisis, by getting assistance from friendly countries. 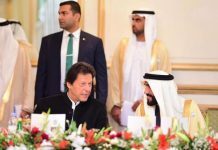 The announcement of the unexpected visit of the prime minister came when the Foreign Minister Shah Mahmood Qureshi was already in UAE to attend the 9th Sir Bani Yas Forum. On Twitter, the foreign minister tweeted that he would meet his counter partner of UAE, Sheikh Abdullah bin Zayed bin Sultan Al Nahyan, to discuss bilateral cooperation and regional issues of mutual interest between the two countries. Earlier, the Prime minister visited China for the financial grant and said that the trip was successful. However, he also added that he hoped Pakistan’s balance-of-payments would be stable with Chinese assistance.